The warehouse offers an ideal environment to implement radio frequency technology. JDH offers a wide range of hand held and truck mounted RF terminals for use in the warehouse. 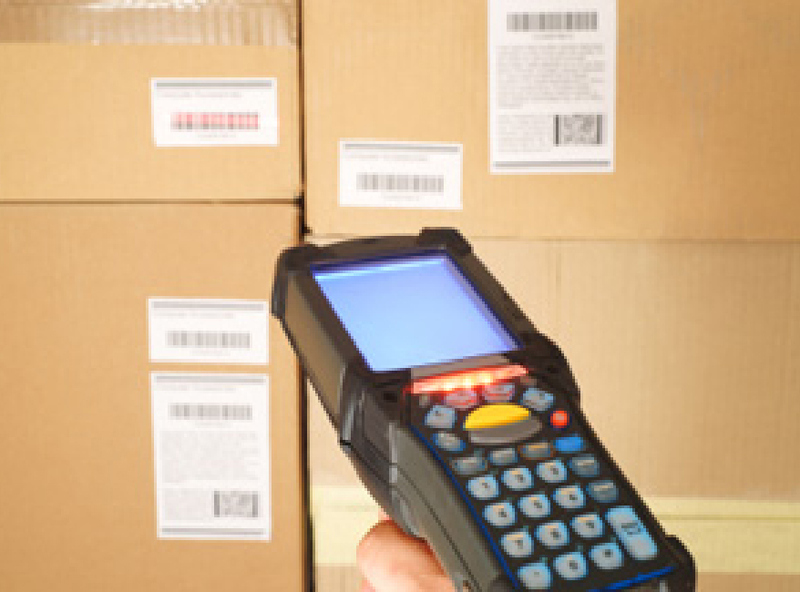 Completely wireless and real-time, this technology will enhance productivity and improve the accuracy and timeliness of inventory data and customer order tracking. JDH Warehousing Systems Ltd ©2016.